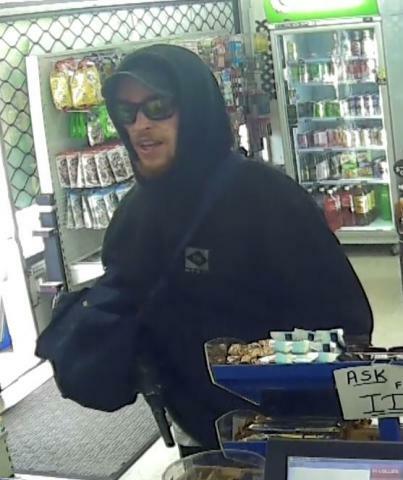 Rotorua Police are continuing to investigate the aggravated robbery at Kawaha Point Superette and are asking the public for assistance in identifying the offenders. 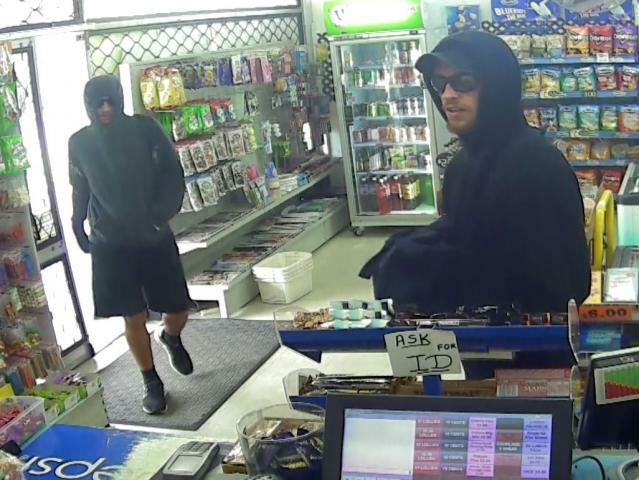 Two men entered the Superette at around 1.45pm on Tuesday 19 March, 2019 with a firearm and demanded money. An amount of cash and cigarettes was taken. The two men were described as wearing black hoodies. One wore dark coloured shorts. The other man wore long black pants, a pair of scuff sandals, and carried a backpack. Police want to hear from anyone who may have information about the identities of the offenders, or witnessed the incident and suspicious activity in the area around this time. 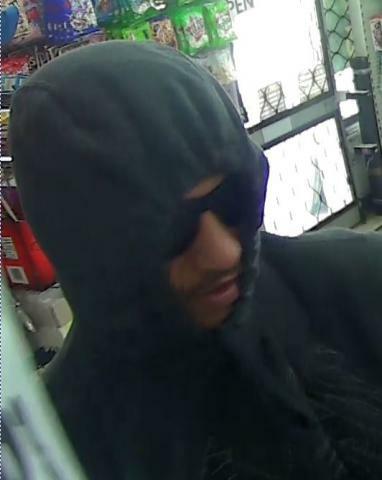 Police are also asking for anyone who has noticed individuals with a large amount of cigarettes or who may be selling them at a reduced price.